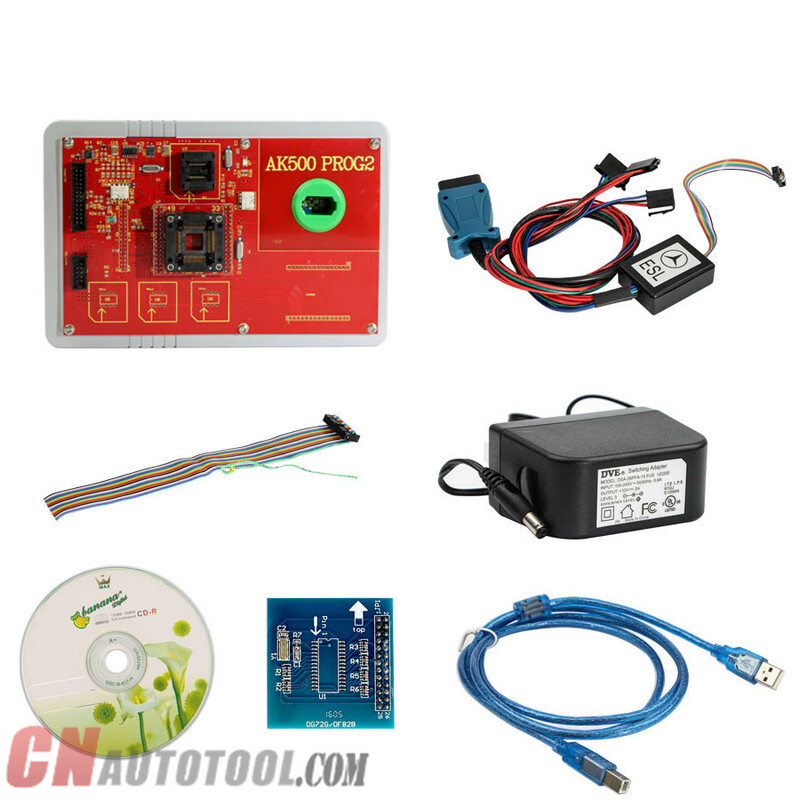 Which tool will program VW Passat 2009 all keys lost? 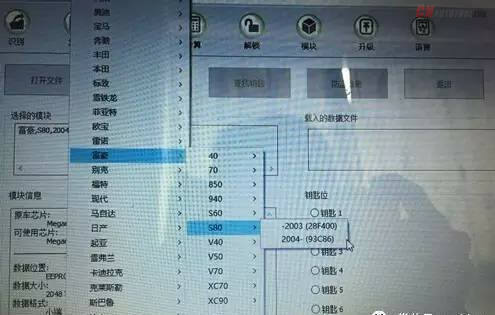 Here are the solutions provided. 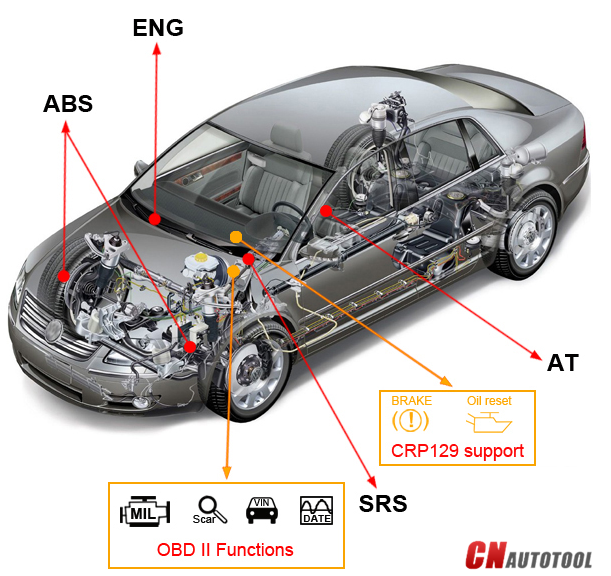 I haven’t done any VAG Cables group programming in my career mainly because we don’t have this cars in my market. However I got customer who has Passat 2009 and needs to program a key in. I have the mechanical key already. Can anyone guide me through? I think i have all the equipment necessary for the job for ex; Tango, tagkey tool. Thanks. 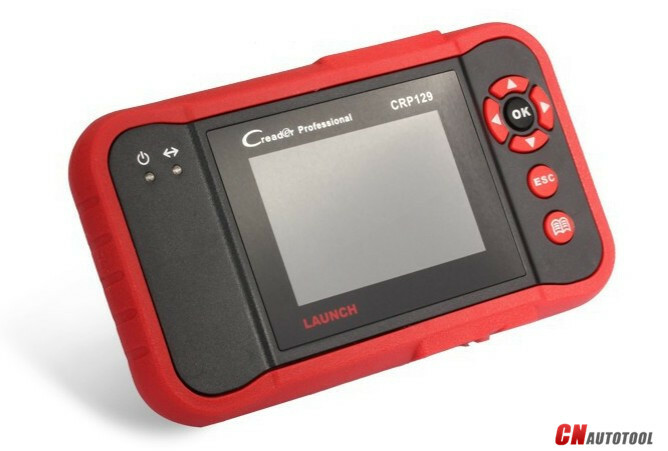 Remove comfort access and program key with Tango from CnAutotool.com. 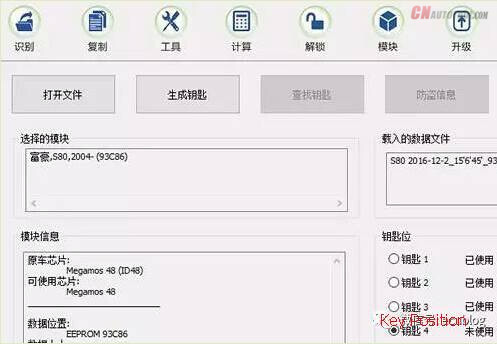 In tango maker help, they show you how to differentiate ID48 and 46. 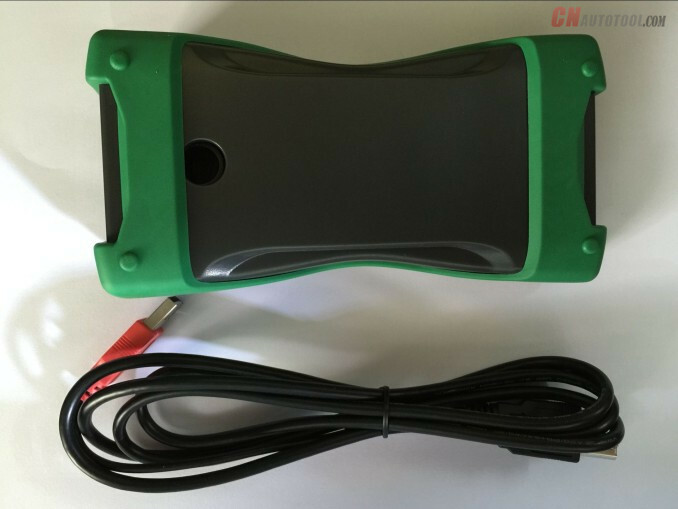 Modulo comfort, eeprom it, and dump the tango key programmer records. TagKey also writes. 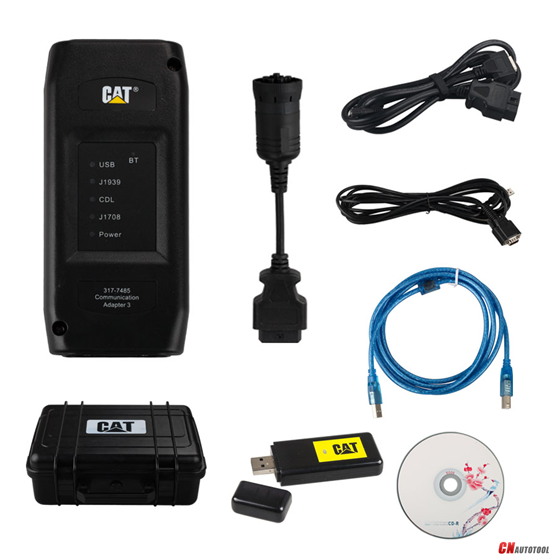 Or write your transponder in dump ready to start Tango or TM100 Key Programmer create image. 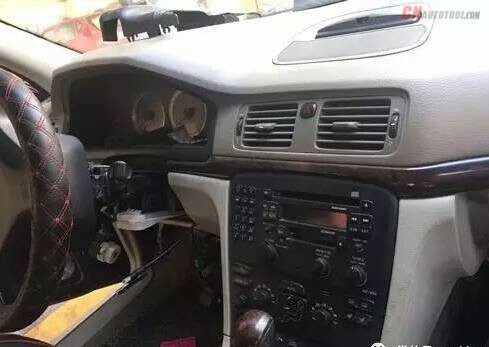 A Volvo S80 2005 driver has lost all car keys. 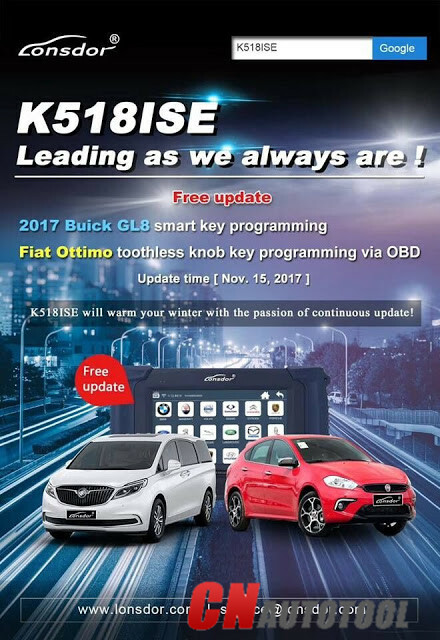 Here is the step-by-step guide to program new key fob under all keys lost. 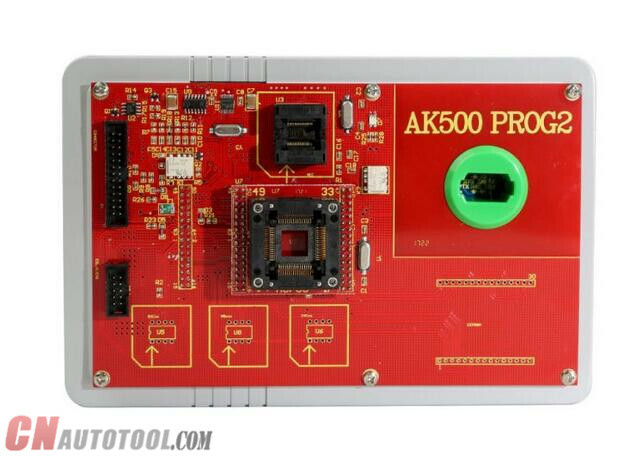 Some key programming tool optional options you can write key on this model, i.e TM100, VVDI or Tango Programmer. 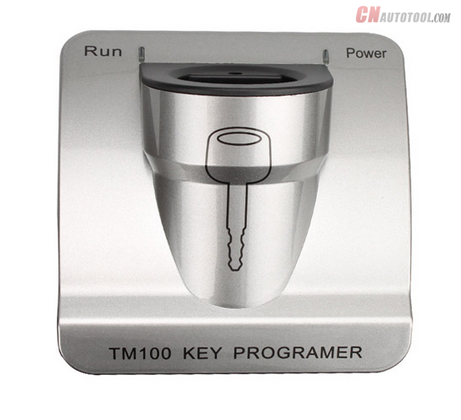 Here take an example of TM100 Key Programmer. Wait some minutes to upload file. 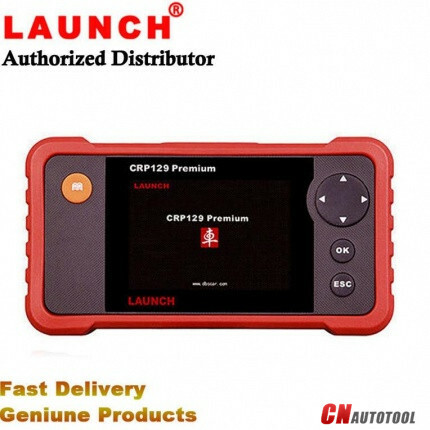 Then Car Key Programmer TM100 will display key information, key number, key position etc. 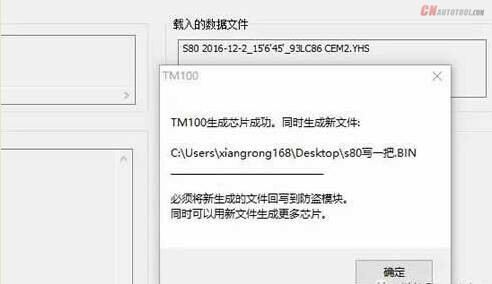 TM100 will re-write ID48 key chip data to car original 93C86 chip and generate a new 93C86 dump file in a few minutes. 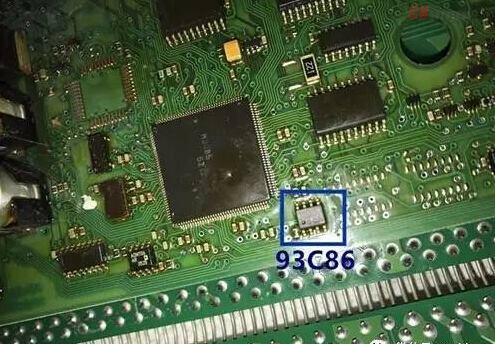 Re-write the new 93C86 chip data to car original 93C86 chip via ecu programmer. 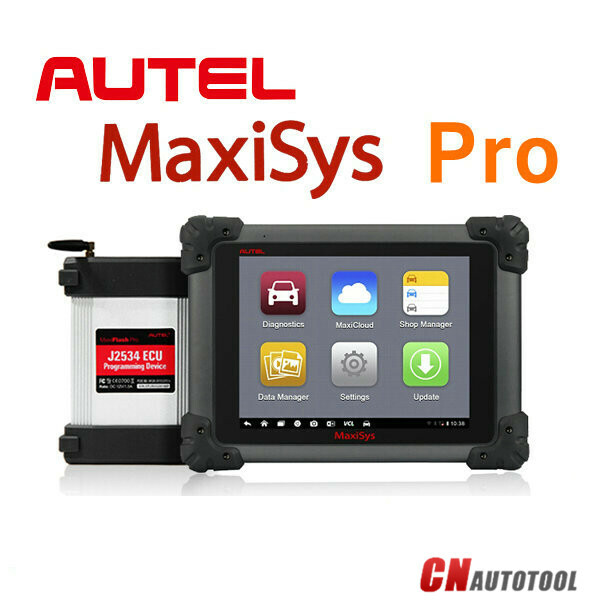 Reinstall ECM back to car, now you can start car with the ID48 chip. 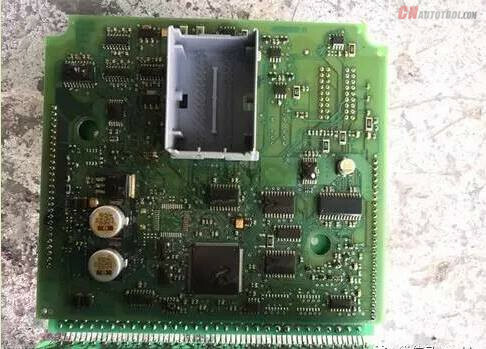 Re-write the new 93C86 dump file back to car original 93C86 chip with ecu programmer. 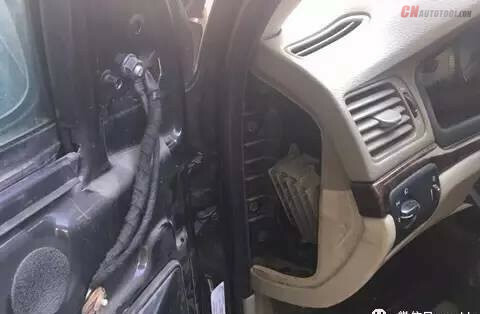 Reinstall the ECU back to car. 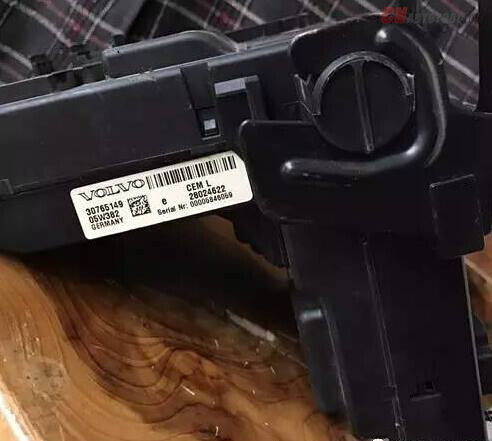 The new ID48 chip will start car.